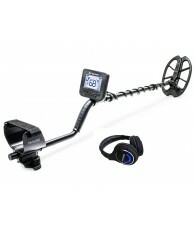 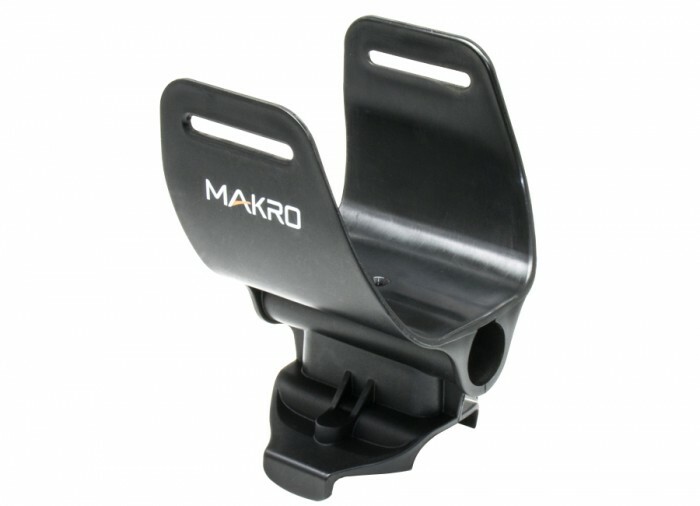 Replacement Arm Rest for the Nokta | Makro KRUZER Series Metal Detectors. 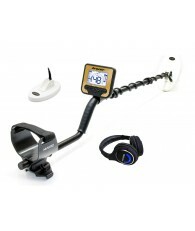 Does Not Include Arm Strap. 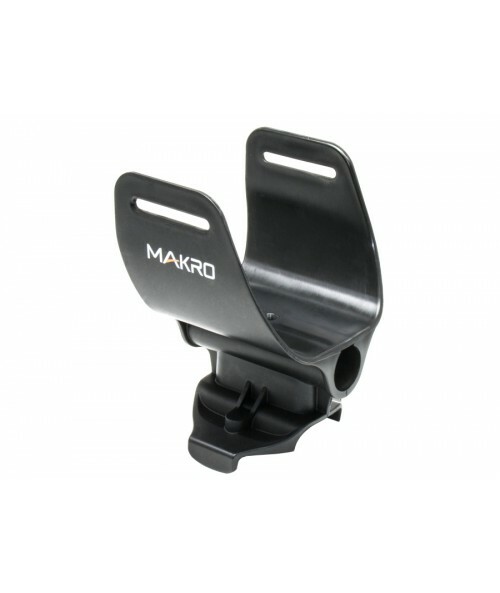 The Plastic Arm Rest from Nokta | Makro is a replacement arm bracket for KRUZER Series detectors. 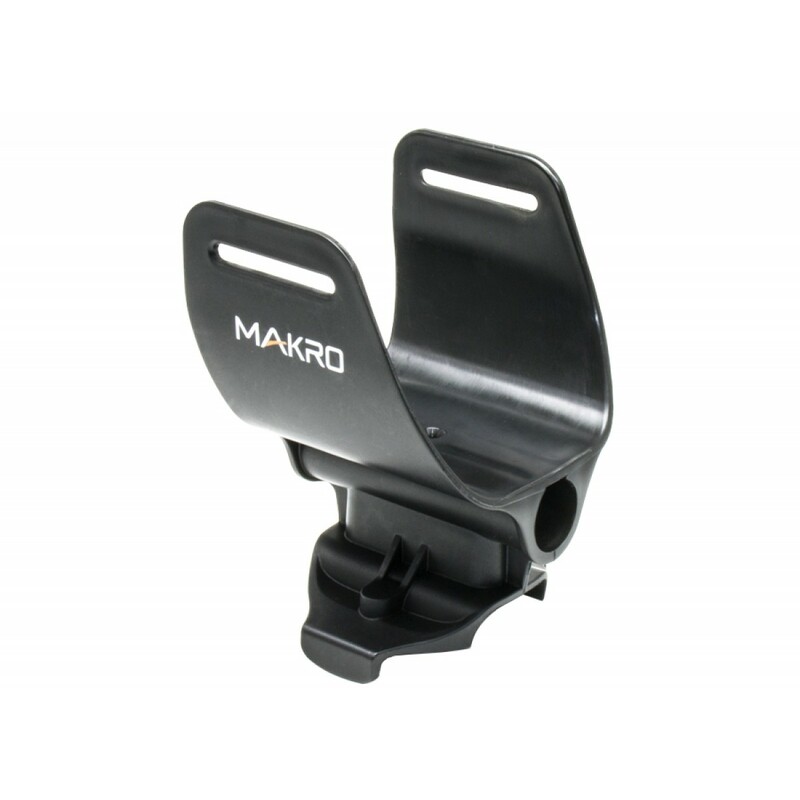 Features slots for an arm rest strap (does not include strap).